I’m trying to replace a very old bathroom extractor fan (by old I mean over 15 years!). We currently have a switch, a pull chord which we use to turn the extractor fan on/off. This is independent of the light switch. Essentially the extractor fan can be operated without the need of any light in the bathroom. The new extractor fan we have is a Vent Axia Centra Selv HT, model number 443176A. It comes with the extractor fan and a transformer(controller). Now connecting the two together seems quite straight forward. I use a 3 core wire and connect up the Switch live, Live and Neutral. 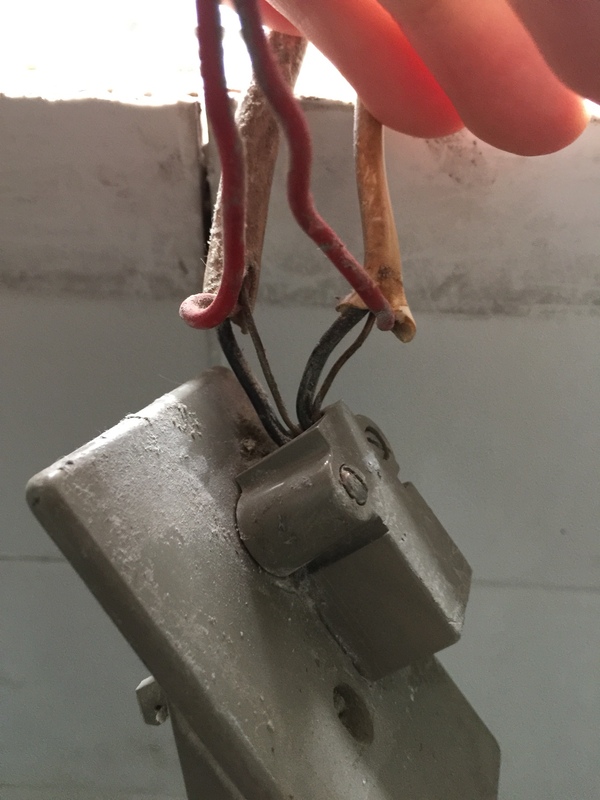 The issue I have is connecting the main supply to the transformer. There are two cables, they look like normal lighting cables, live, neutral and earth. 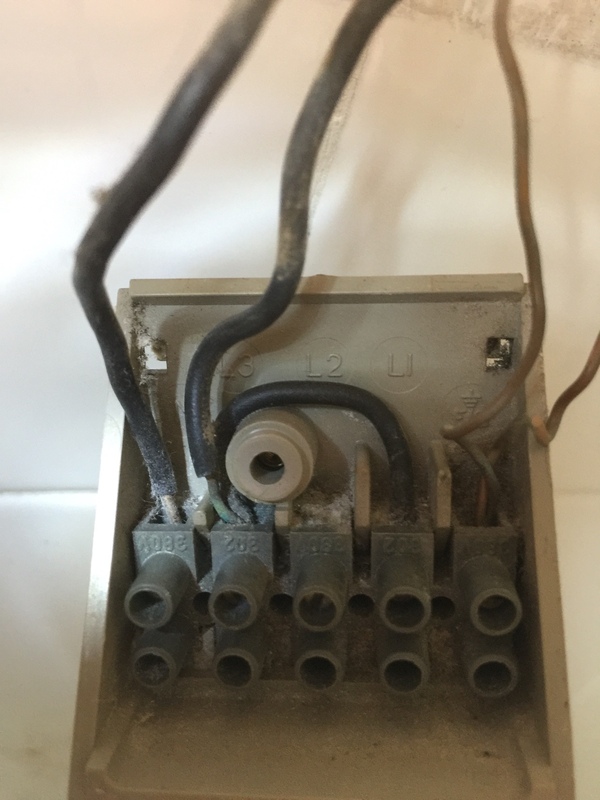 When taking the existing extractor apart I noticed both cables connected to a 3 pole isolator I believe (it has l1,l2 and l3 etc written on it). I did do a continuity test but there was no beep for either of the cables. and the other ends of the cable? 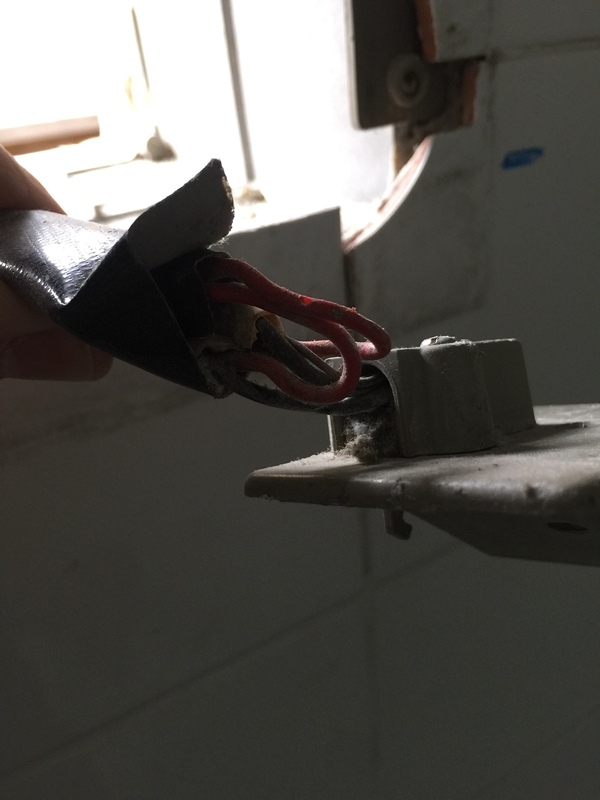 The two red wires were taped together with some insulation tape, and the black and earth wires you can see are connected to the small connection box. I think the bits you have are confusing the issue. Do you have 2 twin and earth cables, where they are joined you are saying the 2 reds are just twisted and tapped? Do you also have a separate pull cord switch ? (I think you said you have) Open it up and see what colours you have and what are they connected to. Thanks for the response. I haven’t got a photo at hand of the separate pull chord, however, after opening it up it has a single cable, red, black and earth. The red and black are connected to their respective pins, L and N.
Regarding the rest of your response, you are correct with everything you say.